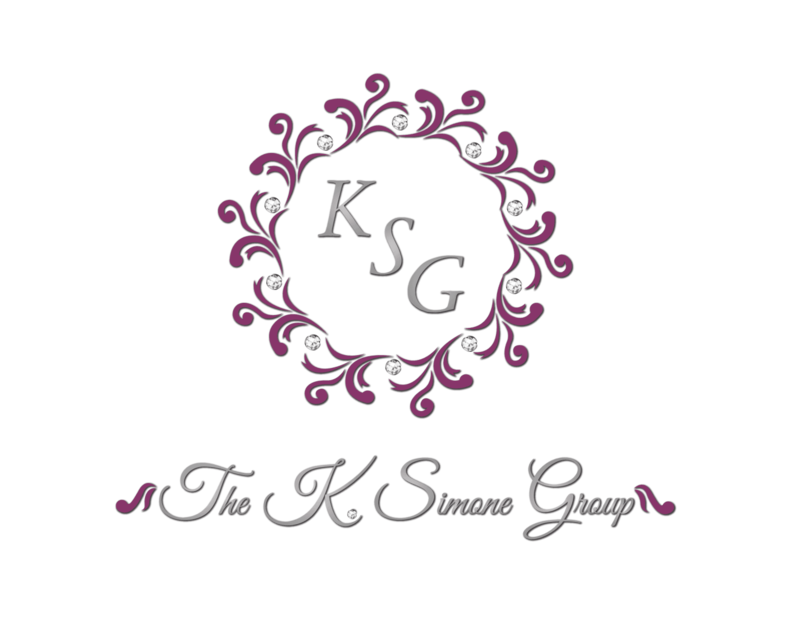 Based in Los Angeles, The K. Simone Group specializes in creating and executing extraordinary events for our clients and their guests. Our goal is to always deliver the ultimate experience ensuring that each event is perfect down to the very last detail. Let us make your event memorable!